Many websites offer a free searchable database of historical stock prices. Past stock prices are a useful tool for investors and market analysts because they provide an understanding of how a particular stock reacted during specific market events and can help you gauge future returns. 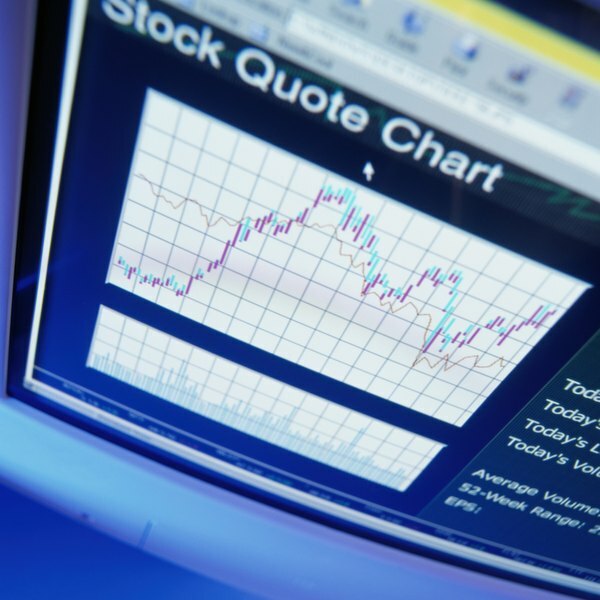 You can use several free online and offline resources to look up a past stock price. Visit a financial website such as Yahoo! Finance. Enter the company's ticker symbol in the search box and click the "Get Quotes" button. Click on the "Historical Prices" or similar link. Enter the date or the interval of time you want to look up in the "Set Date Ranges" boxes. Select "Daily" and click on the "Get Prices" button. For example, if you want to look up a company's past stock price on March 5, 2008, enter March 5, 2008 as your start date and March 5, 2008 as your end date and select "Daily." The number that appears under the "Close" heading is the company's stock price at closing on March 5, 2008. If you want to look up a company's past stock price for an interval of time such as March 5, 2008 to May 5, 2008, enter March 5, 2008 as your start date and May 5, 2008 as your end date and then select "Daily." The database will return historical stock price data for each trading day between March 5, 2008 and May 5, 2008. Contact your local library and ask the reference librarian whether she has the Standard & Poor's Daily Stock Price Record, Commercial & Financial Chronicle/Bank & Quotation Record and archived issues of the Wall Street Journal. If your local library does not have these resources, you might have better luck at a university business library. The Standard & Poor Daily Stock Price Record provides the closing prices for NYSE and AMEX stocks from 1962 to present and NASDAQ/OTC stocks from 1968 to present. The Commercial & Financial Chronicle/Bank & Quotation Record provides stock records from 1928 to 1987. As for the Wall Street Journal, each library decides how many years of back issues to keep on file or on microfiber. Keep in mind that as of Jan. 1, 2007, the Wall Street Journal will only include stock prices for the largest 1,500 stocks and 500 largest mutual funds. Visit the website of the company whose past stock price you are trying to find. Some companies will post historical stock data in the Investor Relations section of the site. If the company does not post historical stock prices online, try contacting the its IR department and requesting specific past stock price data. Stanford University Development Research: How do I find an historical stock quote?